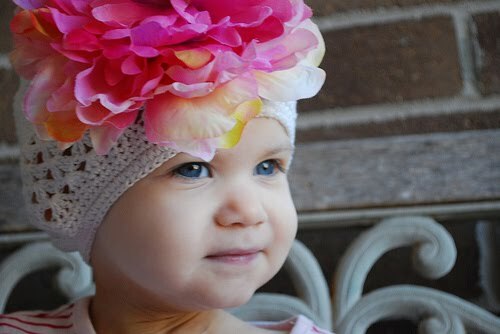 It's hard to believe that it has been one year since a 2-year old girl, Layla Grace, gained her wings. She had Neuroblastoma Stage 4 cancer. This precious child impacted millions of lives from all over the world. Last year, Shoes For Little Feet held a two week fundraiser to support Layla Grace. This year, we would like to do the same. Shoes For Little Feet will donate a percentage of all sales between March 18, 2011 and March 31, 2011 to the Layla Grace Children's Cancer Research Foundation. You can help us raise money by purchasing any product from our online store. Please help us spread the word by inviting friends and family members to shop in our store. Thank you for your support.